Payment through LibertyReserve, took around a day to pay. 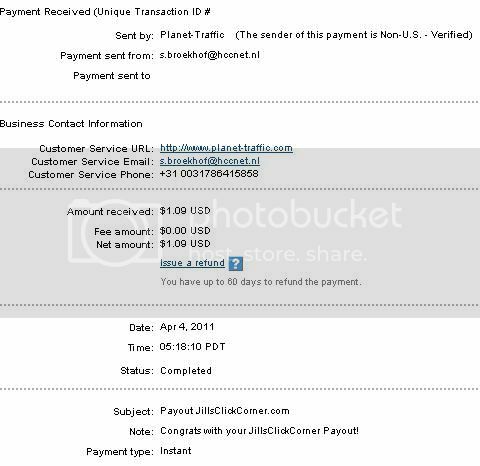 1st payment. I received 3 days after requested. 2nd payment. Received 5 days after requested. 3rd payment. Received 1 day after requested. 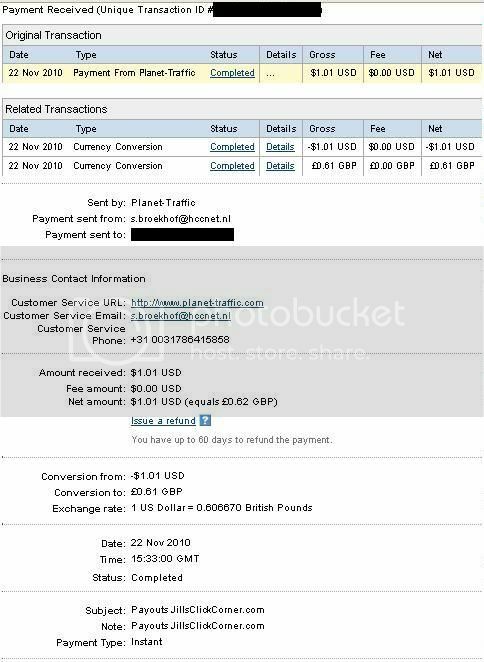 Payment through PayPal took less than 4 days to be paid.